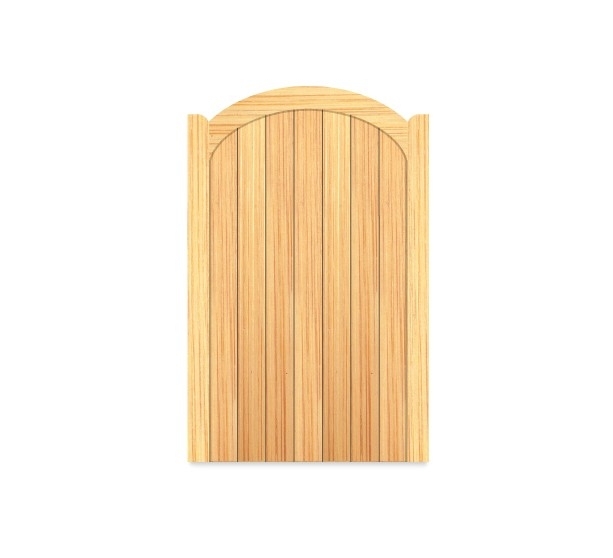 Timber gates are a popular product amoungst our customers. This is because of their sheer beauty and stability to create a visual effect along with privacy on any property. 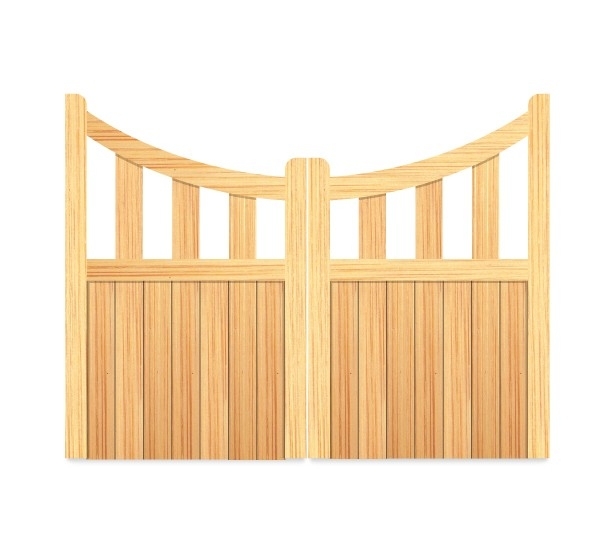 Build your own gate online today! 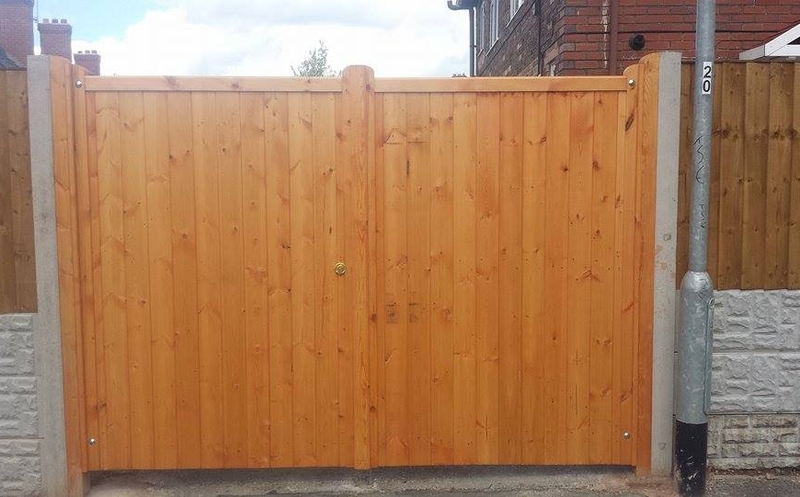 When you choose bespoke timber gates from B&K Timber, you can say goodbye to splintered, weathered, warped, and creaking wooden gates and hello to style, quality, security, and durability! 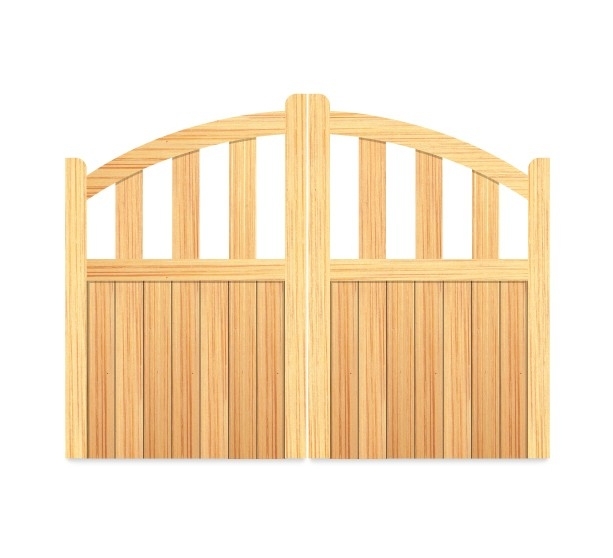 Available in a range of styles and finishes, you’ll be sure to find a bespoke garden gate which matches your home and personal style perfectly at B&K Timber. Take a look online today! B&K Timber have over 30 years’ experience in crafting beautiful and durable bespoke timber gates. At B&K Timber, our bespoke driveway gates will not only protect your home this autumn but they will also enhance the exterior of your property for many years! Are you looking for bespoke driveway gates which are stylish and durable? Do want to add an element of privacy to your property? If the answer is yes, look no further than B&K Timber! 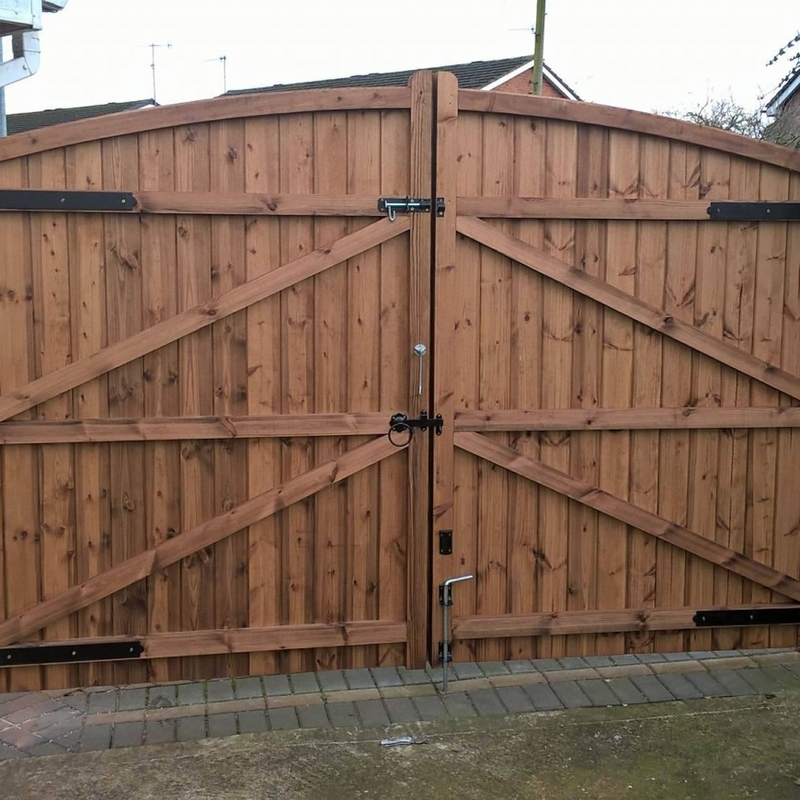 At B&K Timber, we pride ourselves on handcrafting a range of beautiful wooden driveway gates which achieve a perfect balance between being warm and welcoming and being solid, durable and reliable. 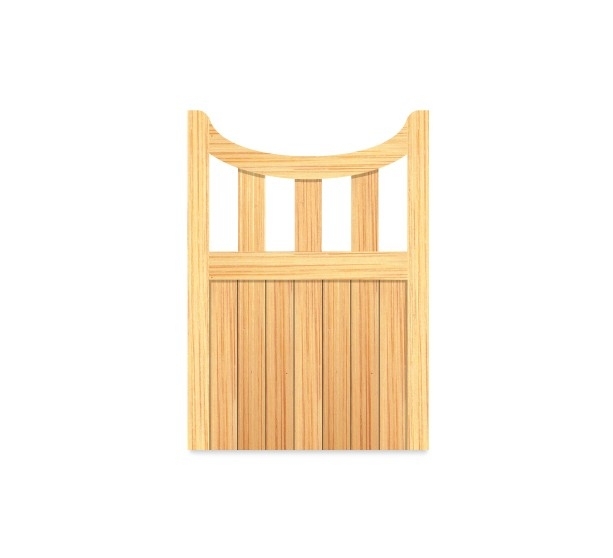 One thing that distinguishes BK Timber from competitors is that we strongly believe that everyone should have the chance to be a proud owner of a beautiful bespoke timber gate which is why we offer a range of styles to suit all budgets! Is your garden gate looking old and tired? Don't think it will last the winter? Make sure you're prepared for the wintery weather by purchasing a bespoke garden gate from BK Timber! Home improvement projects can be stressful, the main worry that many experience is whether or not you have taken the right measurements. At B&K Timber, we understand this and have therefore made building your own bespoke garden gates easier than ever!